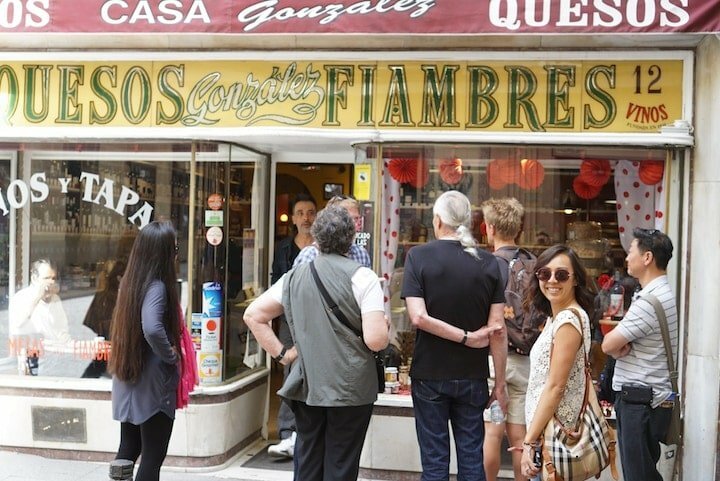 One of Madrid’s must-visit neighborhoods, Huertas is filled with boutiques, bars, and restaurants. 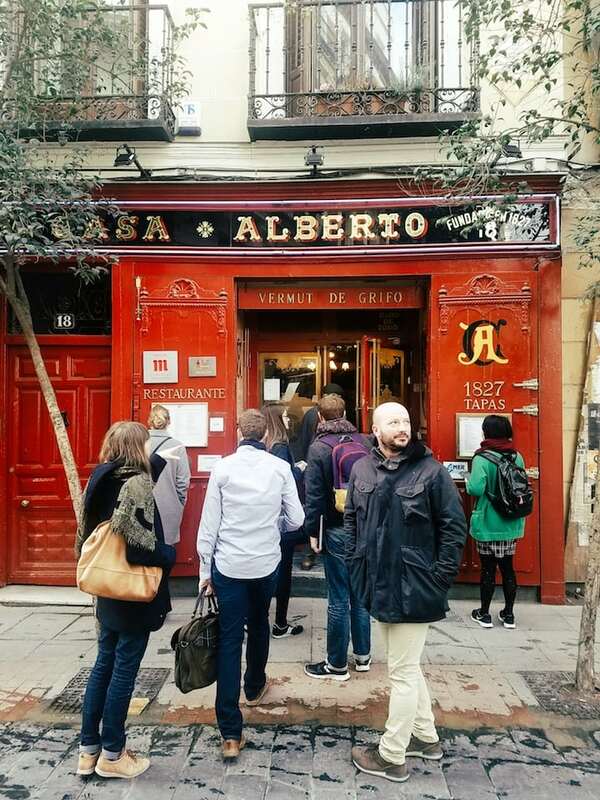 Ewan shares his insider tips in this fantastic Huertas Neighborhood Guide. Time for a cold vermouth, at one of Madrid’s most beautiful taverns. One of the best thing about visiting Madrid is discovering its unique barrios. 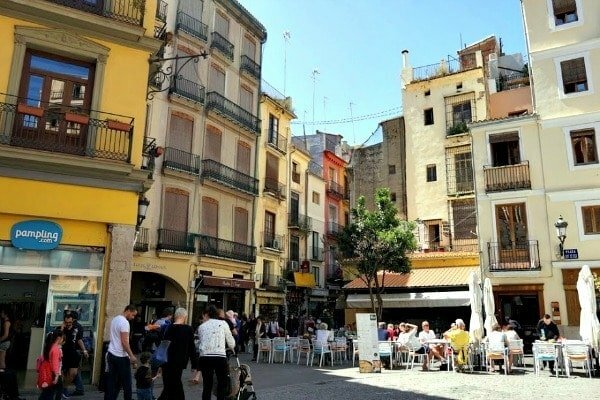 Every neighborhood of the city has its own special character and charm, and Huertas – also known as Barrio de las Letras (“the literary quarter”) – is one of my favorites. Originally farmland outside the old city center, it was later home to many of the great authors, poets, and playwrights of Spanish literature. These days, it’s a fascinating melting pot of old and new Madrid. 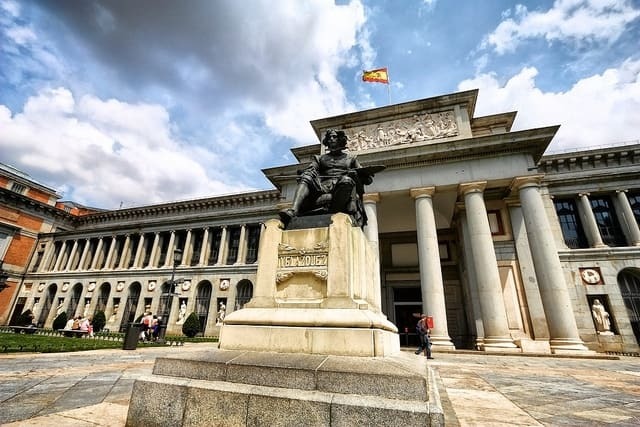 From one of the city’s best markets and some of its oldest tavernas to hip boutique hotels and restaurants, there’s no better place to discover the contrasts that make Madrid such a fascinating city. Huertas has long been home to some of the most classic, luxurious hotels in the city. Think of the Westin Palace or the Gran Hotel Inglés, the oldest in the city and recently renovated in fabulous 1920s style. In recent years, though, a host of new design-focused boutique hotels have joined the mix. Room Mate Alicia is a light-filled former industrial building right on Plaza Santa Ana, while One Shot on Calle del Prado focusses on outstanding modern design and a rotating art collection. Even if you’re on a budget, Room007 on Calle Ventura offers hostel-style dorms with a unique, funky design. Read more: Check out Lauren’s complete guide on where to stay in Madrid. Much like the hotels in the neighborhood, many bars in Huertas are focused on modern food in relaxed surroundings. Think of Triciclo, a chefs’ hangout offering Spanish-fusion sharing plates. 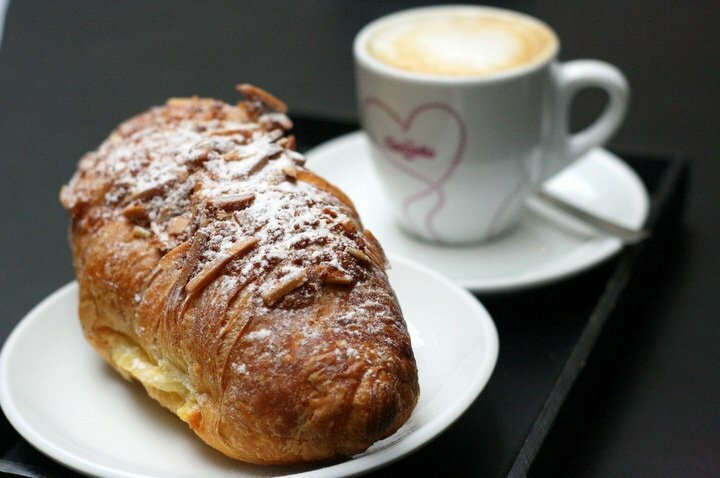 Or Motteau, where the Buenos Aires-born Juan Manuel D’Alessandro offers up the best cakes and pastries in the city, inspired by his French ancestors. 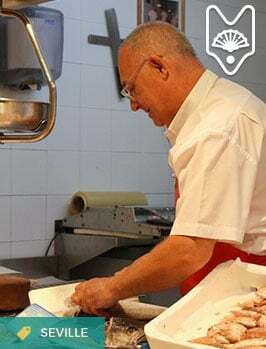 L’Artisan Furansu Kitchen is known for their incredible lunch menus, which are inspired by the chef’s French and Japanese roots and Spain’s fresh produce; unlike most restaurants, their menu changes daily. But some of my favorite spots are the neighborhood classics, where families have been serving locals for generations. 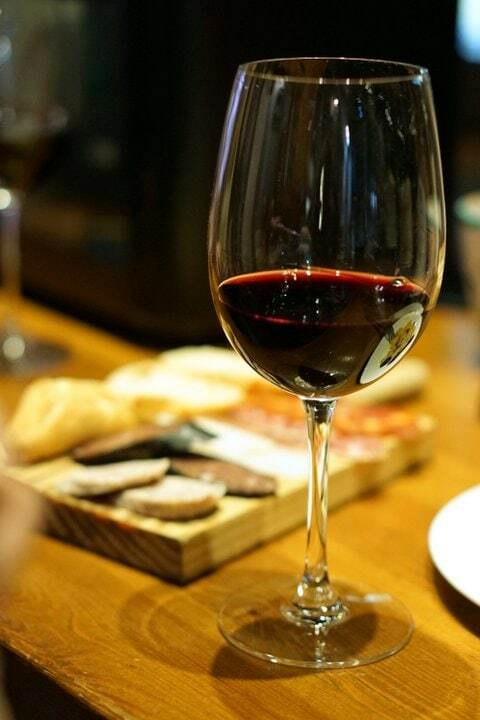 Casa Gonzalez is a true icon of the city, offering the finest wines and cheeses since 1931. And no visit to the neighborhood would be complete without diving into the Mercado de Antón Martin. One of the best in Madrid, old-school ham and olive vendors brush shoulders with Mexican bars – don’t miss the happy hour at Cutzamala! – and some of the best sushi in the city at Yokaloka. The vibrant Antón Martín Market. 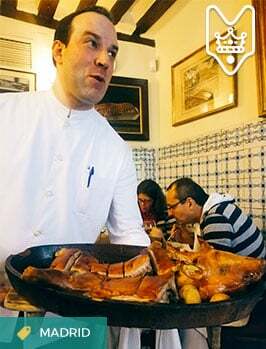 For epic free tapas with your drink don’t miss two of the Huerta’s neighborhoods tapas gems — Bar Quevedo and El Lacón. Both places get packed with people at prime time, but it’s worth squeezing in and ordering a drink for the abundant spread that comes with it! Finally, no food tour of Madrid is complete without an old-school menú del día (fixed price lunch). 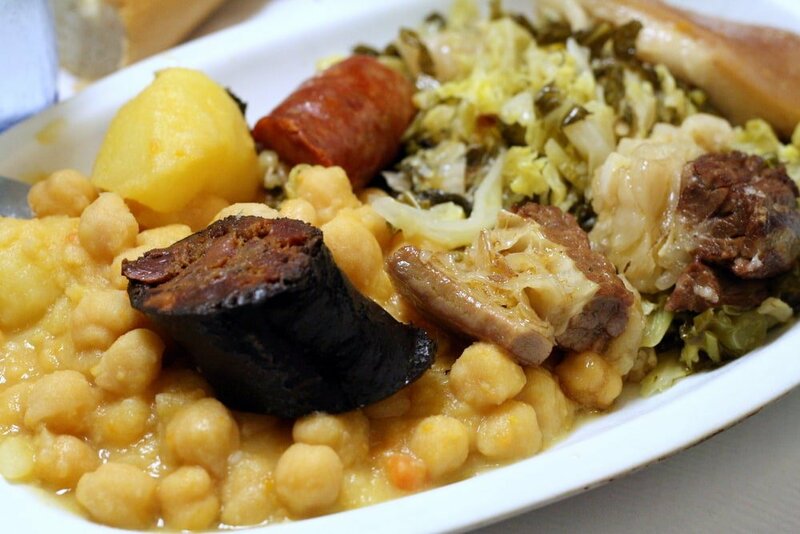 The Huertas Neighborhood is home to two of the city’s best Casas de Comidas– no-frills restaurants that fill you to the brim for about 12€ (including first course, second course, dessert, bread, and wine!). 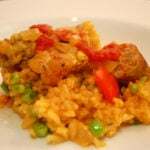 Check out the popular La Sanabresa (arrive around 1:30 or there will be a long line) or the just as delicious Casa Puebla. Once the sun goes down, there’s no shortage of bars to while away the evening. The roof terrace at the ME Hotel is a great – if pricey – option to watch the sun go down over the city, hosting regular sessions from some of the city’s best DJs, like El Cuerpo del Disco. 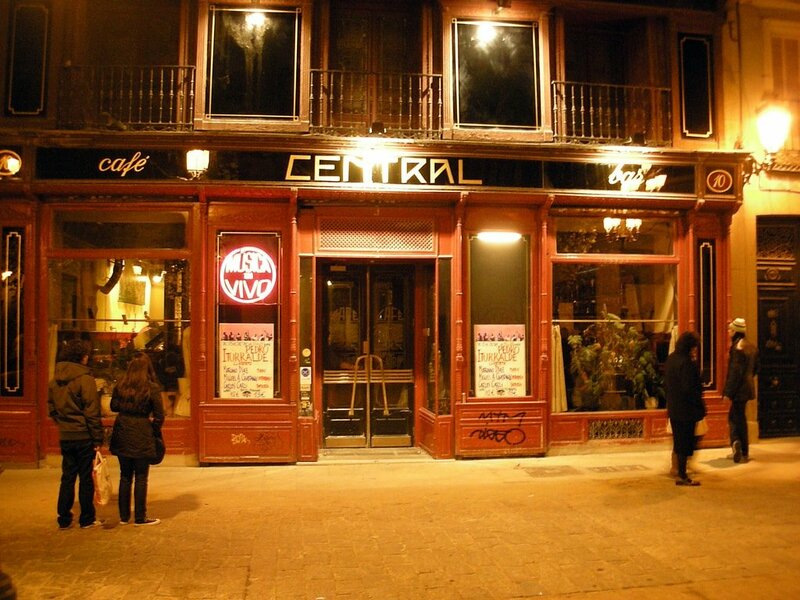 Later, Café Central has cocktails and live jazz seven nights a week. Finally, if you want to see boisterous locals singing along to Spanish classics, Cher’s Karaoke is a (kitsch) must. 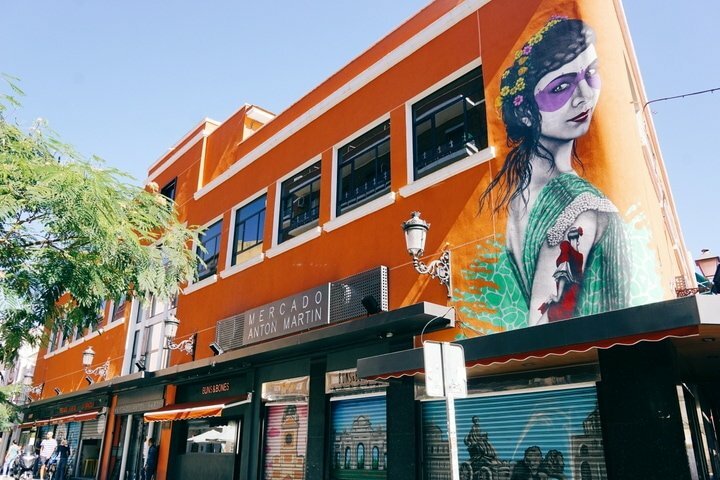 Visit Huertas like a local: Get an insider’s view of the Antón Martin market on Devour’s Huertas Neighborhood Food & Market Tour. As well as exploring Huertas with an expert guide, you’ll meet the vendors behind one of Madrid’s most authentic markets. In the past few years, Huertas has become Madrid’s hotspot for local design. Think boutiques filled with the work of local designers, not tacky souvenir shops. Many of these can be found around Calle Moratín and the area immediately behind the Caixa Forum. 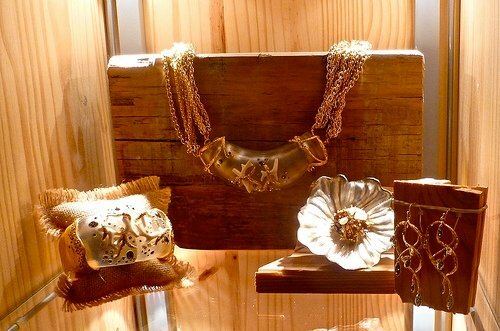 Don’t miss the Huertas neighborhood’s great boutiques. 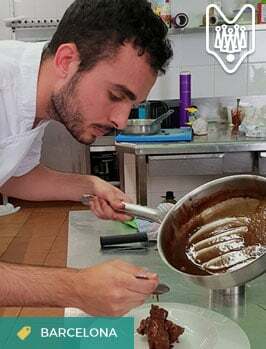 Head to Mini Cooking to pick up cooking utensils, Ginger & Velvet for jewelry and accessories, or Peseta for Spanish-made accessories and unusual souvenirs. As the center of Madrid’s literary scene for centuries, Huertas is the best place to get your culture fix. The Casa Cervantes museum offers a glimpse into life in Golden Age Spain in a building formerly occupied by Spain’s greatest-ever novelist. Nearby, the Caixa Forum‘s vertical garden is a modern icon of the neighborhood. After getting your Instagram fix outside, head in for some of the best exhibitions in the city. You can also find some of the best of Spanish performing arts on these streets. Even if you don’t speak Spanish you can enjoy zarzuela, Spain’s unique light opera, at the Teatro de la Zarzuela. And for the best flamenco tablao in town, head to Cardamomo. Here, some of the greatest dancers in the country perform in several shows each night. The excellent performers at Madrid’s Cardamomo. 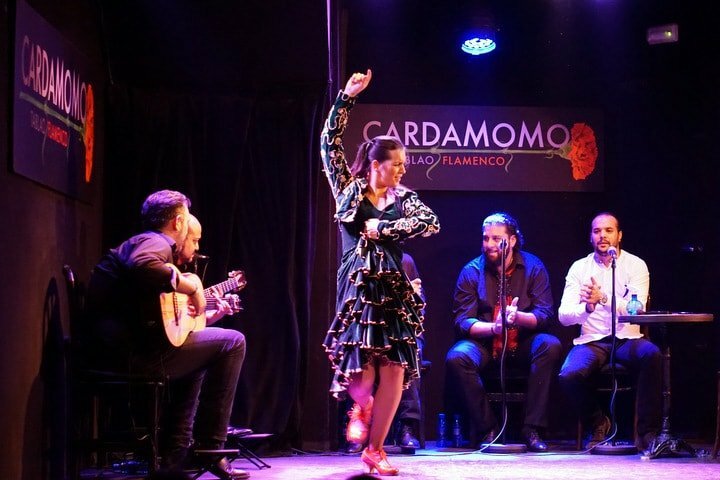 See it yourself: Get front-row seats at Cardamomo and an expert’s introduction to the art of Flamenco on Devour Madrid’s Tapas & Flamenco Tour. Or check out Lauren’s guide to flamenco in Madrid! These are only some of the Huertas neighborhood’s top spots. If you’re visiting Madrid, make sure to walk around this beautiful area and discover it for yourself! 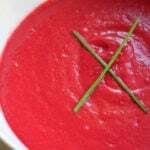 Do you have a tip for my Huertas neighborhood guide that I missed? Leave me a comment!